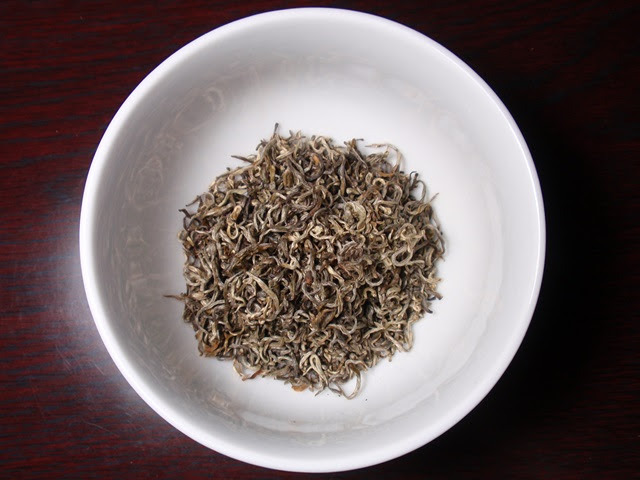 Product Description: An exquisite white tea made entirely from newly sprouted buds. A special varietal of tea grown in Mojiang county of Simao. 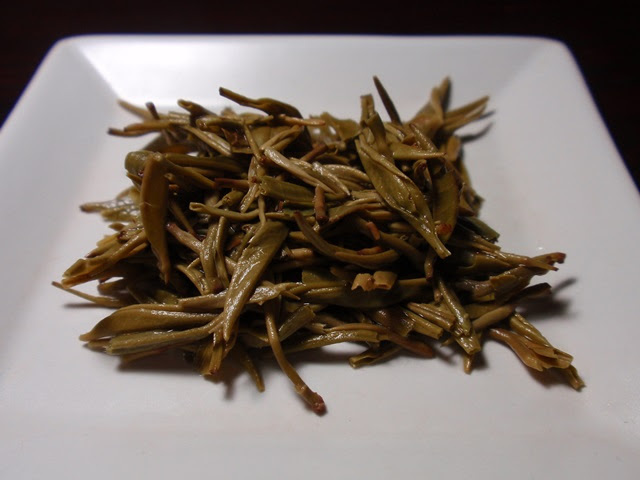 This tea is picked twice yearly in spring and autumn for just a three day period during which the buds are consistent in length and appearance. They are a beautiful bright green color when brewed. The taste is malty with hints of fruit and cane sugar. The dry leaves have an aroma of wheat bran, nuts, and a hint of fruit. 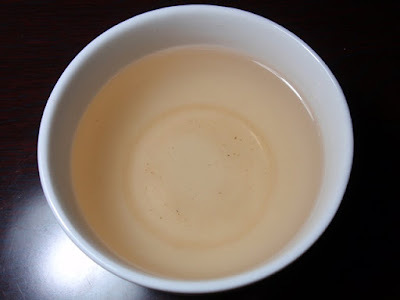 The pale yellow infusion has an aroma of warm fruit with a hint of honey. The taste is faintly sweet with notes of green bell pepper and malt. A shorter steeping time brings out the sweetness in this tea and it will easily produce several more flavorful infusions.